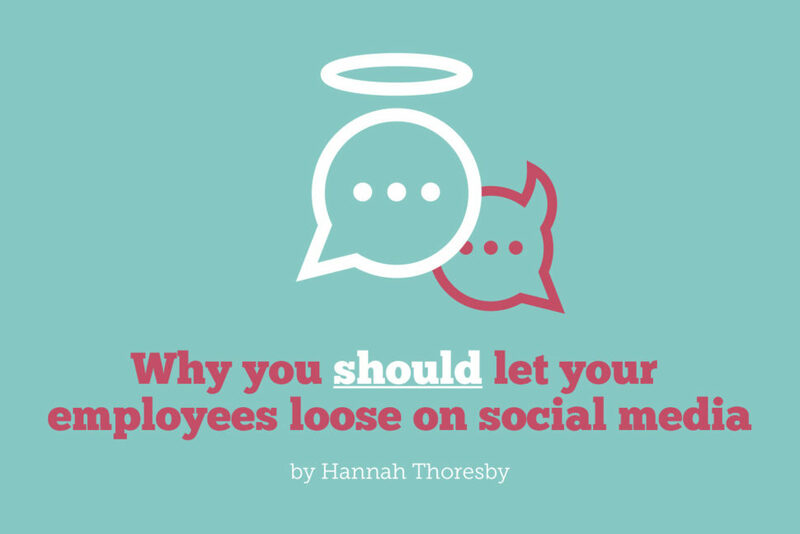 Our Creative Director Hannah gets to grips with one of the hottest social marketing trends of recent years – employee advocacy on social media – and explores why it can be a boon for your business, if you do it right. 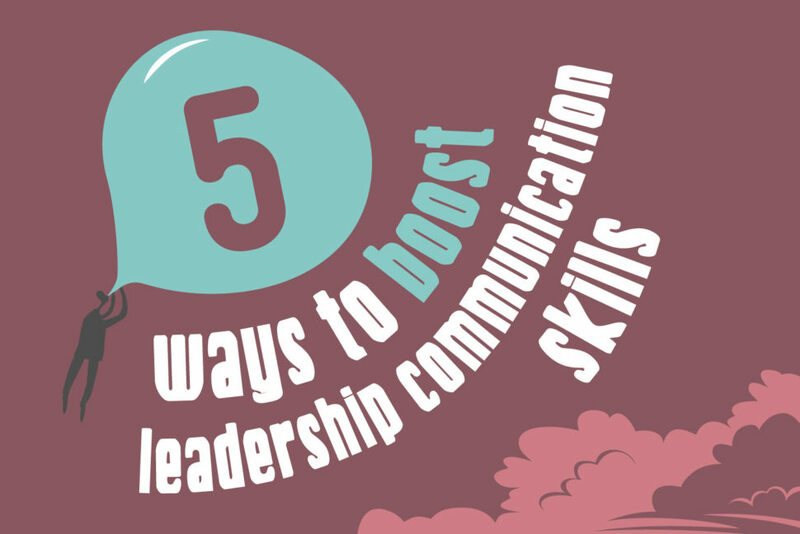 IC expert Gabriela Torres shares 5 ways you can kick your senior leaders and managers’ communication skills up a notch – and help them take employee engagement to the next level. 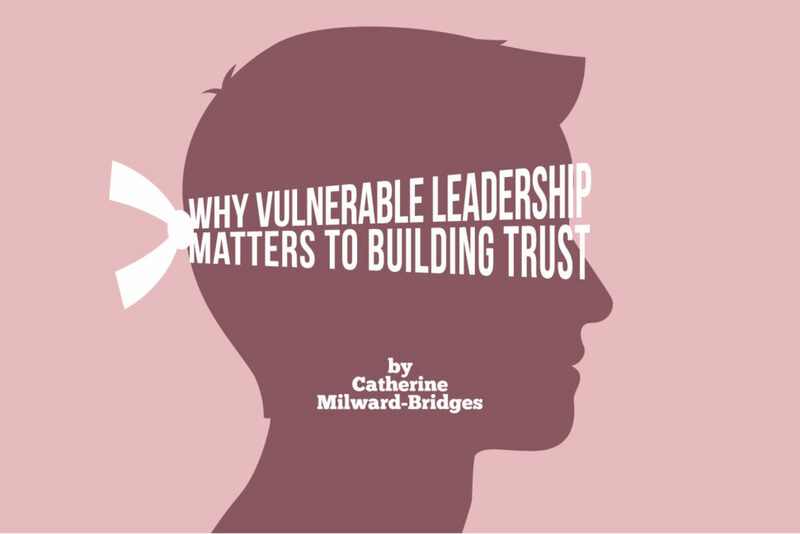 Catherine Milward Bridges explores why vulnerable leadership is the strategy CEOs need to win their employees’ hearts – and why it’s now at the top of the business agenda. 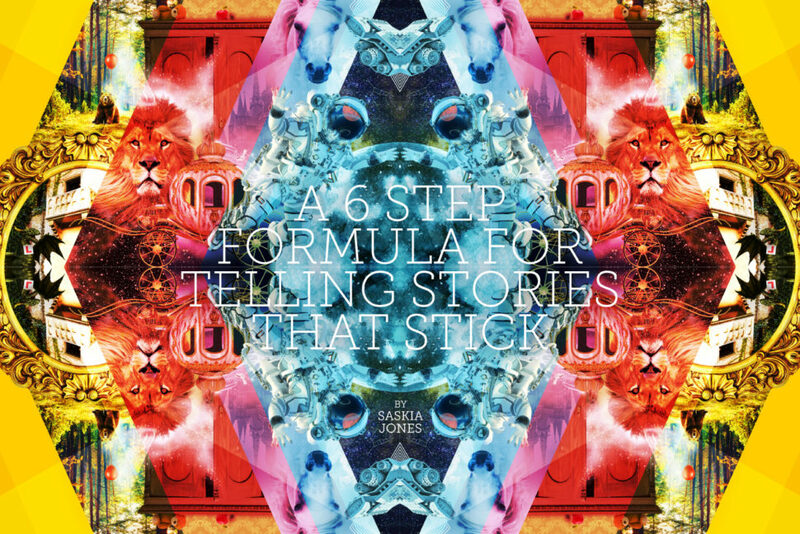 Communications extraordinaire Saskia Jones dives into the most timeless genre of storytelling – children’s fiction – and picks out 6 eye-opening lessons it can teach us about shaping stories that last a lifetime. 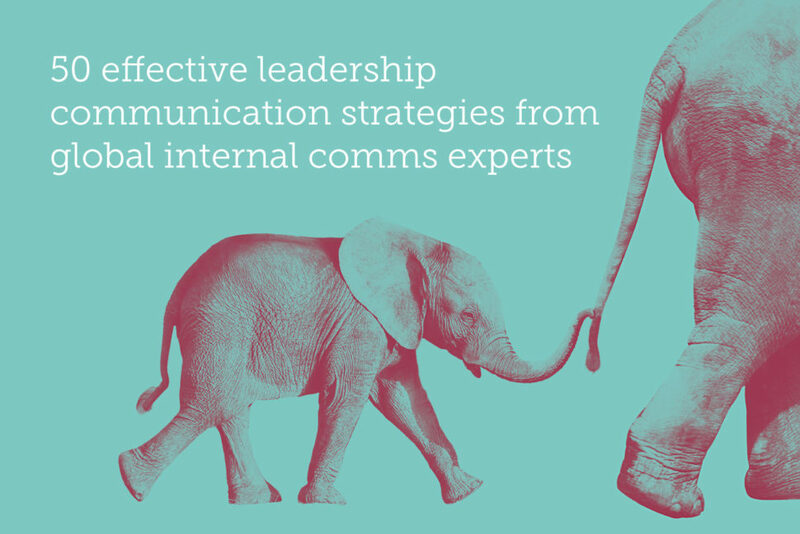 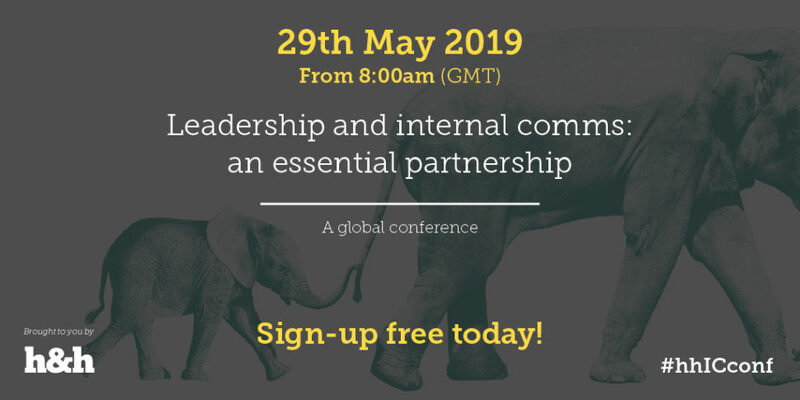 CIPR Inside Chair Advita Patel explores how internal comms professionals can work with senior leaders to transform their communication skills – and help them create messages that inspire and delight. 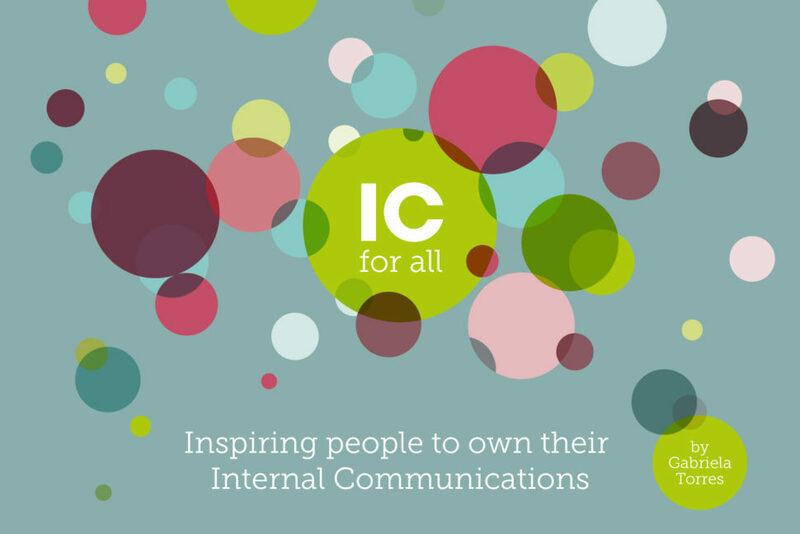 Internal comms practitioner Gabriela Torres believes it’s up to everyone to own communications and become a part of the story – so we invited her to the H&H blog to share her thoughts. 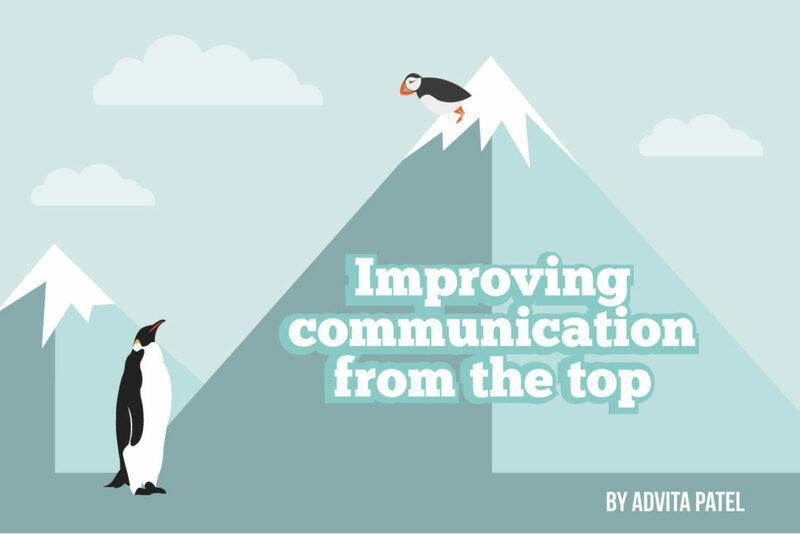 Digital channels are the most-used channels by IC professionals to engage and connect employees – yet 1/3 are considered to be ineffective. 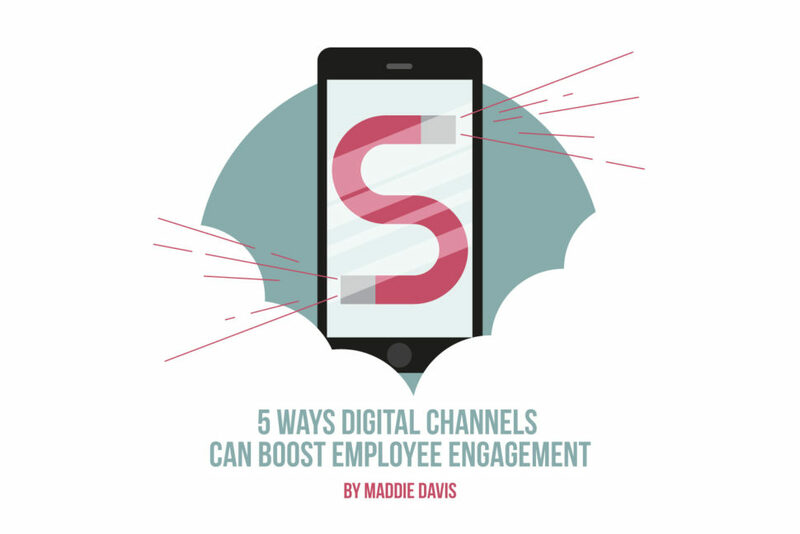 Tech expert Maddie Davis reveals 5 ways digital channels can help you boost engagement – and shares some of the awesome apps and platforms you can find right at your fingertips.